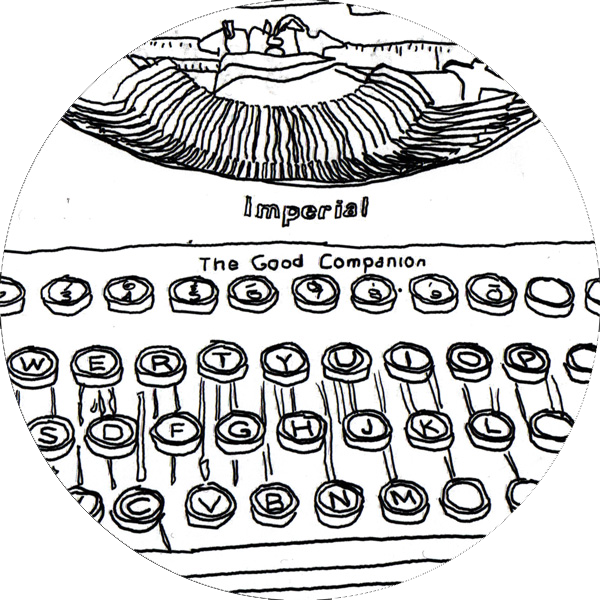 #700: One Thing A Day In May. Join us? In which Michael pours out his morning tea, sets his timer and records the 700th episode of the podcast! 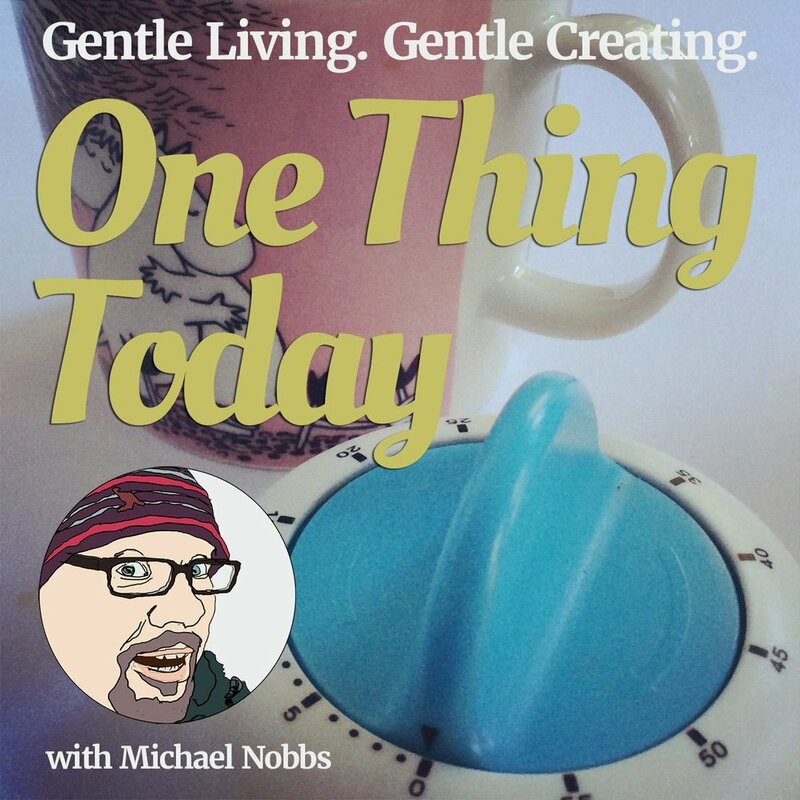 In today's podcast, Michael talks about One Thing A Day In May, a gentle challenge to do one small creative thing each day in May. Listen to find out how to join in.